I try to cook with as many immune-boosting foods as I possibly can. What we eat is so much more important than the supplements we take, and given the expense of many health food store supplements, it’s heartening to find out how many basic kitchen staples contain all the vitamins, minerals and antioxidants that we need to stay well. 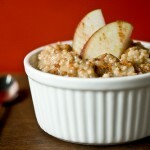 Here are my top 15 Immune Boosting Foods. 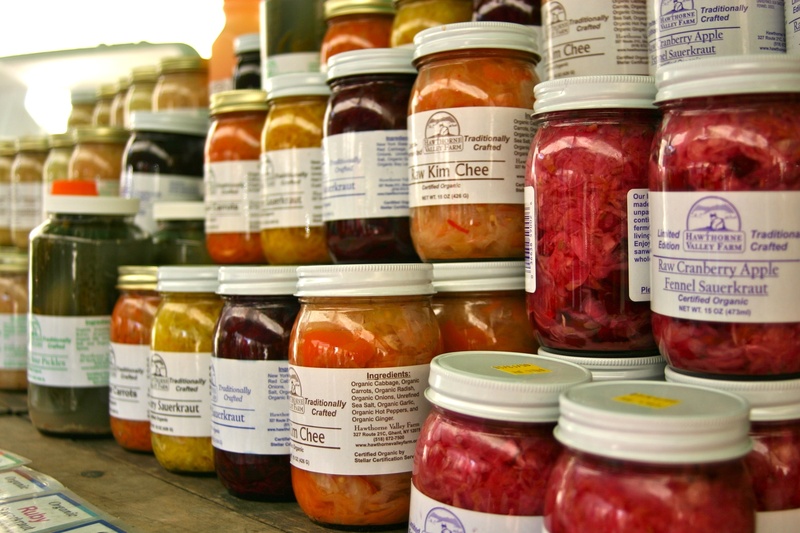 Fermented Foods: Fermented foods have always been eaten in almost every culture for thousands of years and there’s good reason why. They help to restore a healthy balance of gut bacteria and dramatically improve digestion – all of which is the basis for a healthy immune system. Try drinking a little Kefir everyday. Choose real Sourdough Bread, and use fermented foods Sauerkraut and Kimchi. Also check out the large selection of cultured coconut yogurts now available at most health stores. 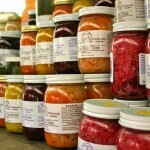 Read more about the science behind fermented foods. 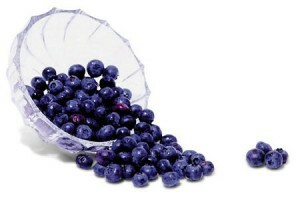 Blueberries: Wild blueberries (Trader Joe’s carries them frozen), contain powerful phytochemicals, such as anthocyanins, which gives blueberries their blue color. Mushrooms: Mushrooms contain a host of vitamins including vitamin D – one of the only foods that can provide you with this immune enhancer. They also contain beta glucans, which can activate/modulate your immune system. Look especially for Reishi, Shitake, and Maitake mushrooms. Kiwi Fruit: This delicious little fruit has been shown to reduce symptoms and duration of the common cold. I make it a point to eat Kiwi fruit throughout the cold and flu season. It’s easy to and delicious to toss a peeled Kiwi into a smoothie. 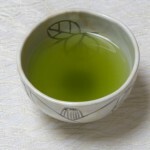 Chlorella: This is a single freshwater algae, which binds to toxins such as mercury and carries them out of your system. Chlorella also helps you process more oxygen, cleanses your blood, promotes growth and repair of your tissues. Look for a good green supplement, which contains Chlorella. 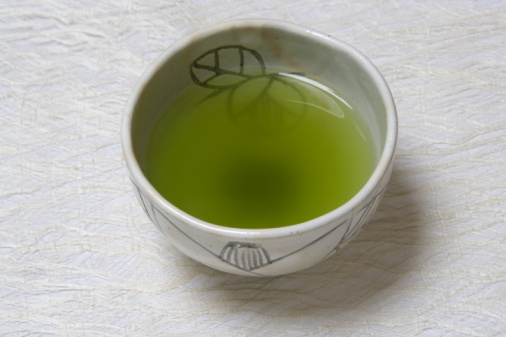 Green Tea: Green Tea contains polyphenols in the form of natural chemicals called catechins. These compounds have many incredible health benefits and can help to boost your immune system. Look for good quality loose-leaf tea. Garlic: This is a must, as garlic is antibacterial, antifungal and antiviral. I pack every winter stew and soup I make with a bunch of freshly minced garlic. It’s a good idea to try to eat your garlic raw as much as possible. You can do this by adding crushed or minced garlic to your Marinara at the end of cooking. Or better still add it to dressings and sauces that won’t be subjected to heat. 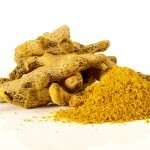 Turmeric: This simple bright orange spice has a high antioxidant capacity and has been found to be an anti-cancer agent. It’s antioxidant capacity is 5-8 times stronger than vitamin C and E. Turmeric is also used as a strong anti-inflammatory medication in Ayurvedic Medicine. You can either take the capsules or add it to smoothies, soup, stews and rice dishes. Black Pepper: Most of us have freshly ground black pepper to hand. 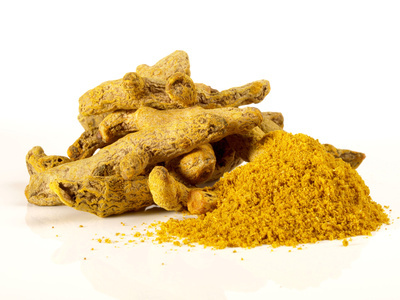 It’s great to know that it increases the bio-availability of all other foods, especially turmeric. Oregano: This is a great herb to grow, but dried is also fine. It’s active agent is rosmarinic acid, which is a strong antioxidant. 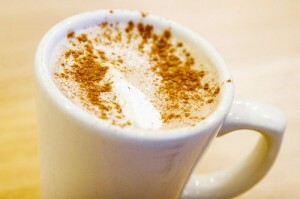 Cinnamon: Cinnamon is a powerful anti-microbial agent, which has been found to kill E.coli and many other bacteria. 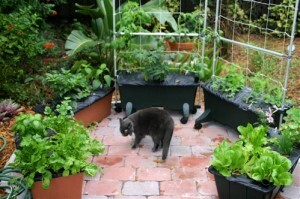 It also contains anti-inflammatory compounds. 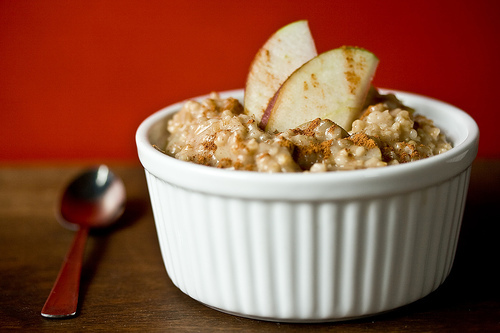 I happen to love cinnamon, so sprinkle it on oatmeal, pancakes, and even granola. Cloves: Cloves contain Eugenol, which is an antiseptic and is beneficial for toothaches and sore-throats. 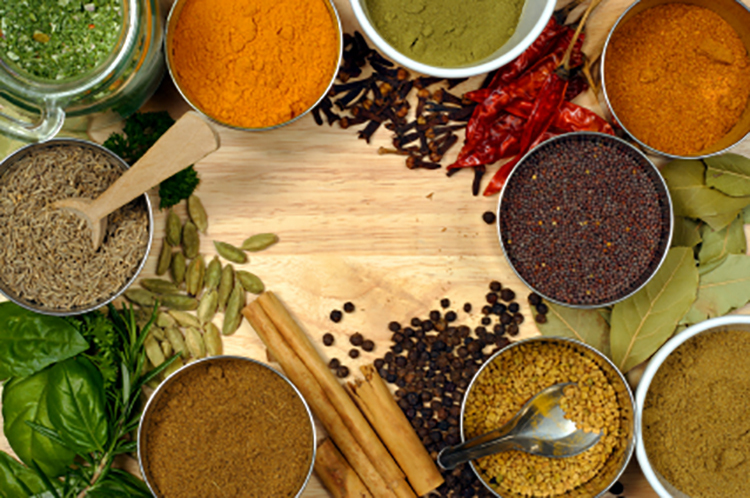 Use an all-spice blend this holiday season, which contains ground cloves. 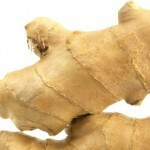 Ginger: Ginger is actually a stem not a root! It contains gingerol, which is a cancer suppressor. 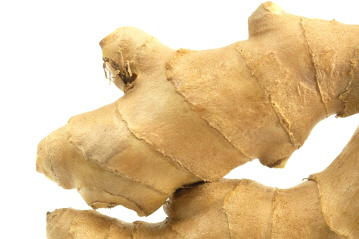 Ginger is also great for digestion. I like to make a tea with a small knob of peeled ginger, a cinnamon stick and a large spoon of raw honey. Cayenne Pepper: Cayenne contains beta-carotene, a powerful antioxidant. Add a pinch to your hot cocoa.